She is licensed in the Commonwealth as a Licensed Mental Health Counselor (LMHC). 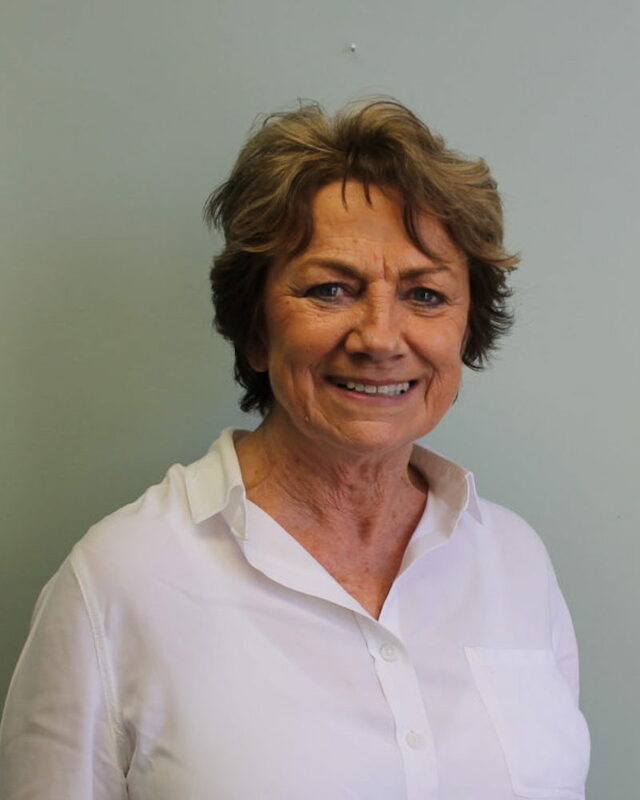 Jeanne is also a Certified Addiction Specialist (CAS), a Licensed Alcohol and Drug Counselor (LADC1) and a Co-Occurring Disorder Professional Diplomat (CCDP-D). Jeanne is also Mass Cans Certified. She is a graduate of the University of Massachusetts Boston with a Master’s Degree in Education, Counseling Track with participation in the Dispute Resolution Graduate Program. Jeanne has a B.A. in Psychology and American Studies. While studying at the University, she worked as an advisor in the Psychology Department and is versed in academic processes. Jeanne is an instructor for continuing education classes for the Addiction Counselor Education Program at the University of Massachusetts Boston. She has brought this skill to Modern Assistance Programs, Inc. in her work with adolescents and teens. Jeanne is active in fundraising for the Edwina Martin House a recovery home for women. Jeanne has worked at MAP for 11 years.